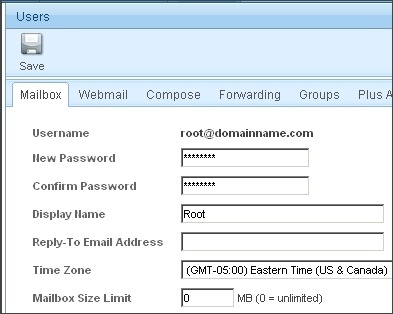 Hostmysite.com :: How do I change an email password? 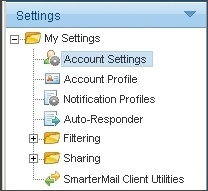 The following article explains how to change an email password in SmarterMail. If a user needs to change the password for their email account, they may login and set a new password. If a user forgets their password, only the root user can login and reset the password. 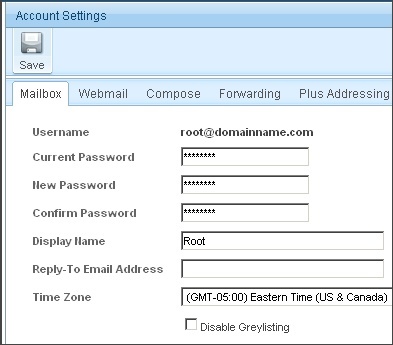 Login using your email address and password. If you do not know the password, please follow the steps below to reset it. 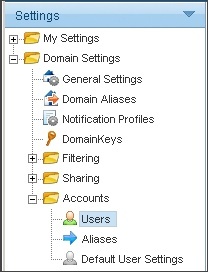 From the left side bar, expand My Settings and click Account Settings.